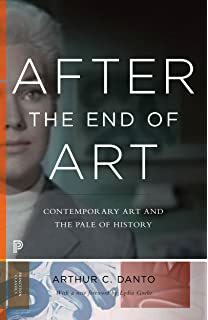 By ARTHUR C. DANTO ... At roughly the same moment, but quite in ignorance of one another's thought, the German art historian Hans Belting and I both published texts on the end of art. .... This was almost precisely the way in which Clement Greenberg defined the matter in his famous 1960 essay "Modernist Painting.